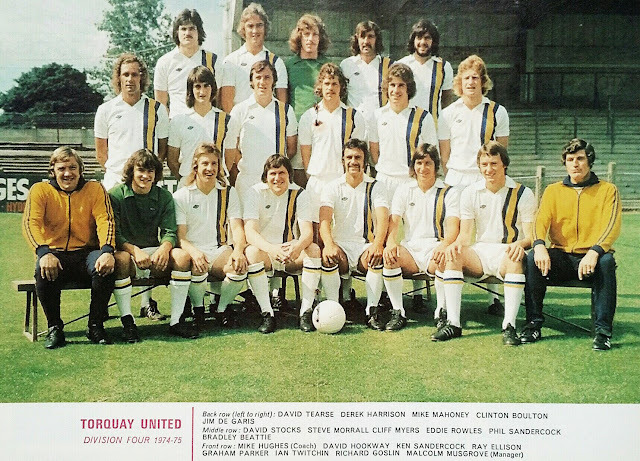 English Football Retro TV: Torquay United 1974/75. Bolton v Arsenal, October 30 - FA Carling. Programme: Arsenal v United - 4 November 1995. Dave Clement, Dave Hatton and Billy Rafferty.